Main en-GB What is an Open Skies Policy and Who Needs It? The degree of “sky openness” depends on the freedoms of the air in the country granted to foreign airlines. There are 9 such freedoms according to the 1944 Convention on International Civil Aviation. There’s also a Treaty on Open Skies signed March 24, 1992 at Helsinki by 23 OSCE member states. Currently, it has 34 world states, mainly the countries of the European Union, United States, Russia and Belarus. Kyrgyzstan has also joined the treaty, but the parliament has not ratified this document so far. The Treaty on Open Skies is by no means associated with the civil aviation and is designed to promote the “enhancement of confidence between the states through the improvement of the mechanisms of control over military activities and of compliance with applicable arms control treaties.” In other words, member states of the treaty have a right to flight over the entire territories of each other for military and political purposes. Who has “opened the skies”? It’s hard to tell how many countries use the open skies policy today in civil aviation because sometimes countries use it unilaterally or by mutual consent of partner states. And sometimes they stop using it after a while. Some states apply this policy only to certain airports, not the whole country. For example, Russia pursues the open skies policy in the airports of Sochi, Kaliningrad and Vladivostok. Israel is successfully using this policy in its main Ben Gurion Airport in Tel Aviv. The European Union countries apply the open skies policy to airlines to provide equal opportunities to EU airlines in the common aviation market. The ASEAN member states also look into introduction of the similar regime among the member states of the regional organisation. Who needs the “open skies”? Usually, but not necessarily, the “open skies” agreements are joined by the countries whose domestic airlines don’t have strong position in the airline market and have tight budget for development, meaning they cannot fully supply the existing or potential demand of consumers and foreign tourists. Another reason could be that domestic airlines cannot make flights to high-earning destinations. For example, to the European Union or North American countries due to the failure to comply with their strict safety requirements set forth by the aviation authorities of these countries. If the country pursues the “open skies” policy, it should simplify as much as possible the rules of use of its air space and airports, as well as minimise the service costs related to the use of its airports. It’s important to note that the following comparative advantages play significant role in successful policy. They are aviation kerosene supplied at competitive prices or sufficient passenger or freight flow through domestic airports. These cannot be called requirements; they are more like advantages that can help the country succeed with the open skies policy. In majority of cases, the country pursuing such a liberal policy benefits from it: the passenger flow through airports increases, the number of foreign tourists arriving to the country increases, and the freight flow increases, which sometimes contributes to the rise in domestic goods exports. The open skies policy mainly attracts budget airlines, which are also called low-cost airlines. There are many of them in the world and their number is constantly increasing. Such companies are known for their comparatively cheap air tickets and prices of their services. Given more competition between airlines, it usually leads to reduced prices of services and improved quality, which cannot but please ordinary passengers. On the other hand, domestic airlines are usually ill-disposed towards the open skies policy pursued by their governments because it leads to competitive expansion and makes inefficient local airlines reform themselves, adopt more flexible pricing policy and improve the quality of their services. Sometimes local airlines can also lose a share of profits in the market of domestic air carriage, which can lead to loss of profits. However, if they manage to adapt to new conditions, these losses will be minimal. 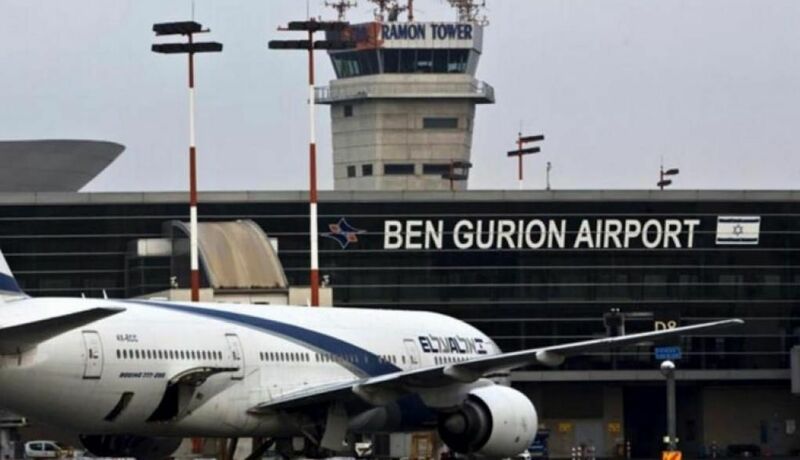 The successful experience of Israel demonstrates that such competition is ultimately for the benefit of both local airlines and the whole country. After the open skies policy was initiated, the passenger flow in Ben Gurion Airport increased from 13 to 20 million people in 2013 to 2017, and the airport was listed as the world’s leading airport. However, we need to be aware that Israel’s success is not guaranteed to all other countries. It depends on many factors, including good management of processes related to the open skies policy. Among other countries of Central Asia, Kyrgyzstan is the most progressive country in this regard. 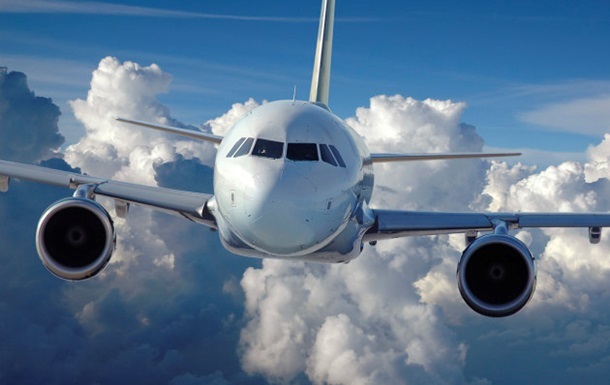 The government has already decided to introduce the open skies regime this year throughout the country for foreign airlines that make international flights. The government will provide the so-called “fifth freedom of the air” to foreign airlines. It means that a foreign airline making a flight from one destination to another with an intermediate stop in Kyrgyzstan can put down and take on passengers. Many low-cost airlines in the countries of Southeast Asia such as Malaysian Air Asia and others can consider Kyrgyzstan in their flights to the European countries and other cities in the European part of Russia (Moscow, Saint Petersburg, and others). There’s a large passenger flow from Kyrgyzstan to the cities of Russia and Turkey, and these market segments can be interesting for many Asian airlines that don’t have direct flights to Russia, Turkey and other states of CIS. The open skies policy is also relevant to Uzbekistan, whose government considers this opportunity for a range of airports in the regions of the country. The authorities are determined to create conditions for foreign airlines in order to increase the tourist flow to the country. In the rest of Central Asian countries, the open skies concept is not relevant. Neutral Turkmenistan is not interested in it at all. In Tajikistan, the government strongly protects their local airlines – Somor Air and Tajik Air – from outside competition. Kazakhstan has its own strong flagship airline, Air Astana, and instead of opening the skies, the government helps to develop domestic airlines.